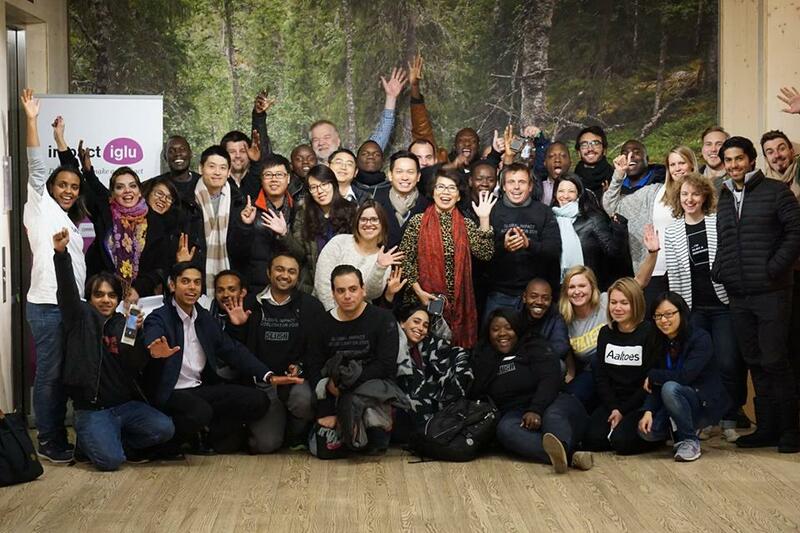 World Bank / IFC (International Finance Corporation) is one of the largest entities providing venture funding in emerging markets. This reception will feature a presentation of their funding opportunities and open networking. Design Thinking for Impact Workshop with Helsinki Impact Community in national park Nuksio. 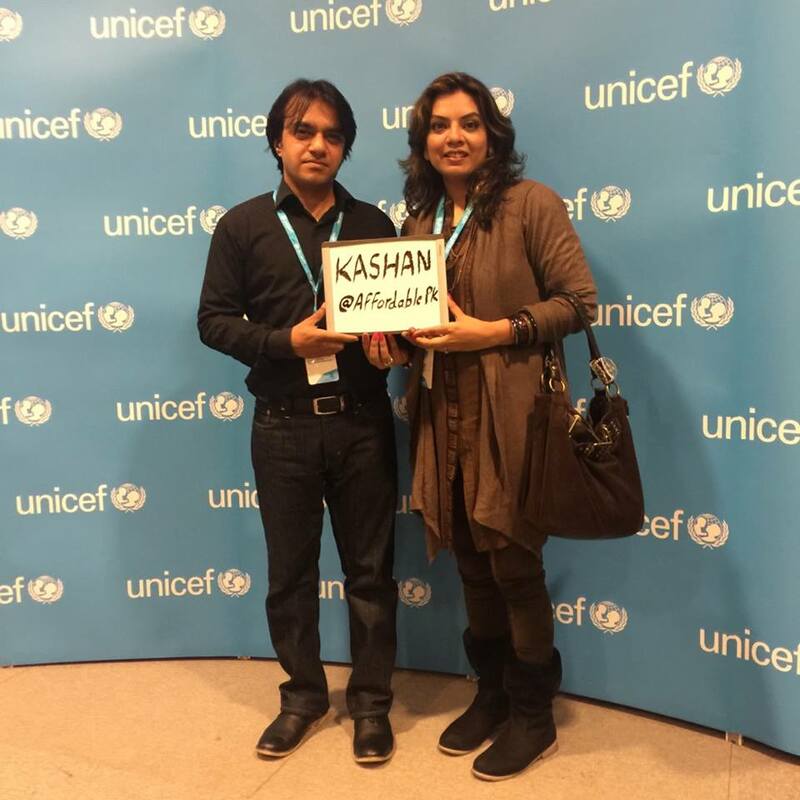 Unicef workshop/training - development assistance, history perspectives and how to work with development entities. 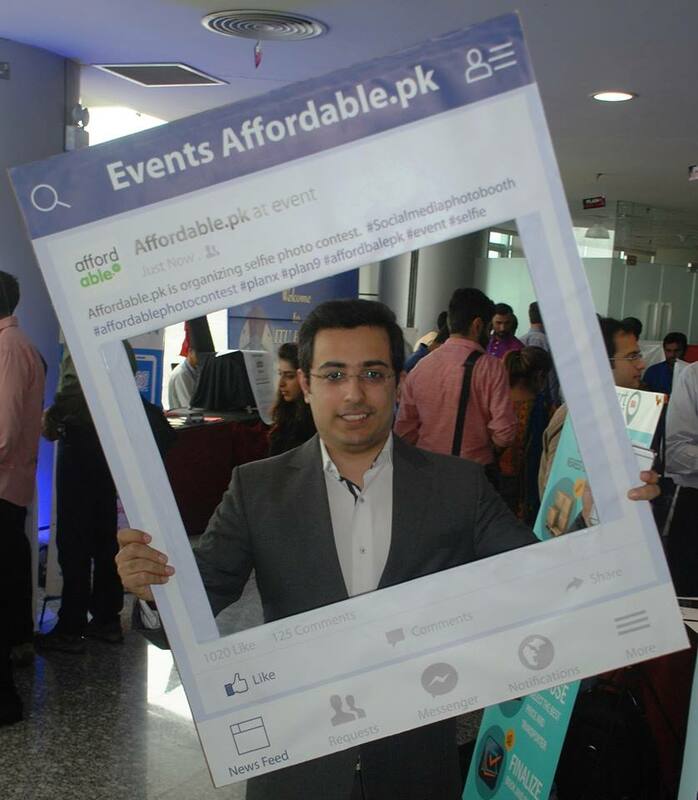 Affordable.pk team represents Affordable.pk at Parvaaz, Pakistan’s largest job fair 2016, conducted by ROZEE.PK. 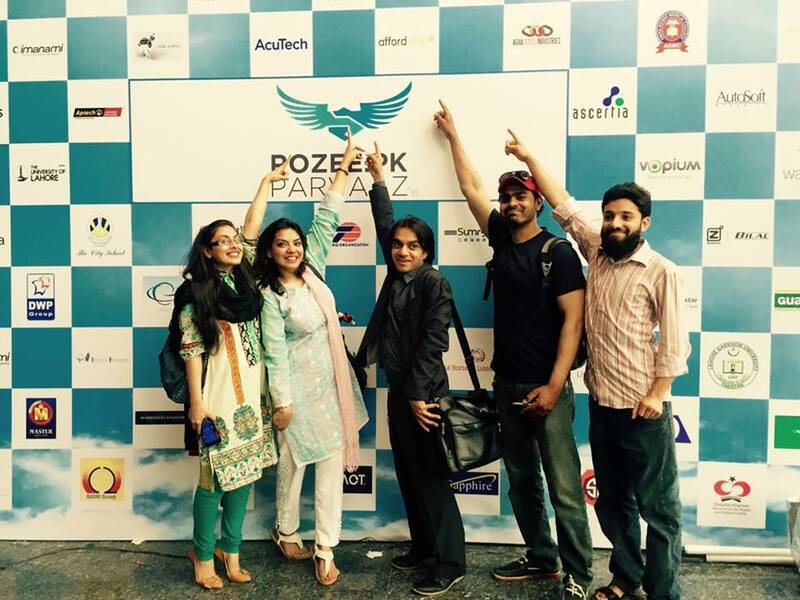 ROZEE.PK Parvaaz 2016 is a unique event with the aim of serving as the wind beneath the wings of talented professionals so that they may take flight and soar to higher levels. 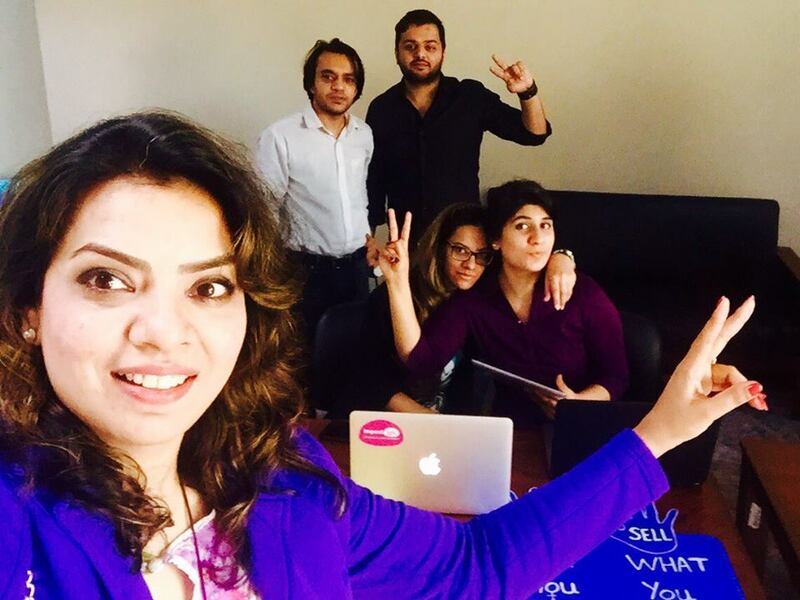 Lums Synergies is the flagship event and this year's theme is based on business strategies. 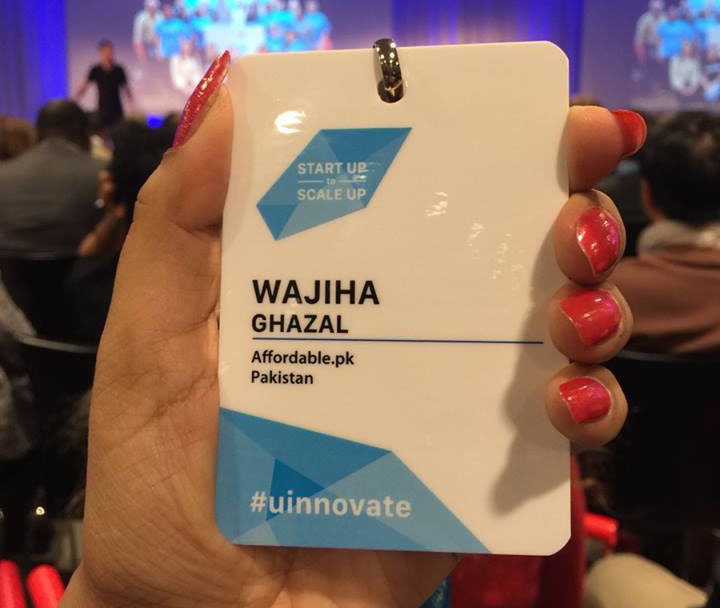 Team affordable.pk at Startup to Scale-up hosted by UNICEF where we have represented Pakistan.